Displaying 1 thru 5 (of 19) 1 2 3 4 5 10 20 40 Per page. An excellent value for a wood frame chair. Available in both High Back - B8991 or Mid Back - B8996. - $264. 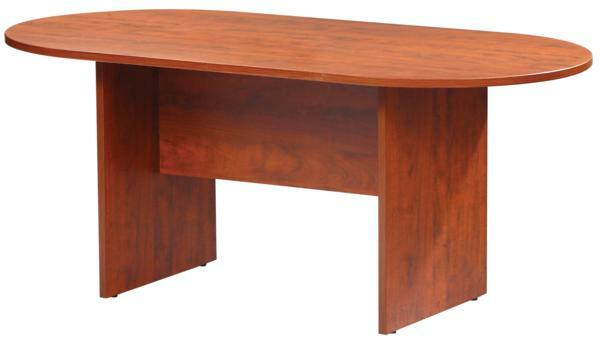 Frame is available in Cherry or Mahogany Finishes. 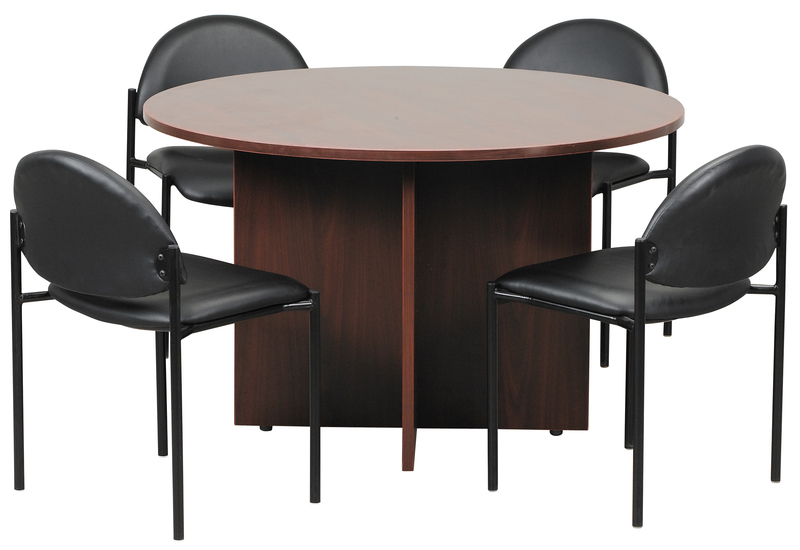 Can be used as a desk chair or around a conference table.Arm Height: 26.5"-30"H Seat Size: 21"W X 20"D Seat Height: 18.5"-22"H Overall Size: 27"W X 27"D X 44.5"-48"H Comes unassembled. 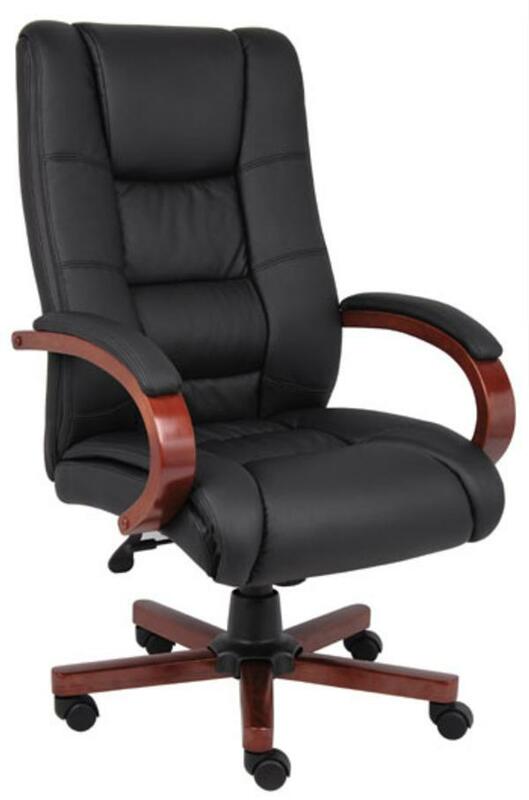 Very affordable high back executive chair that can be used behind a desk or conference table. 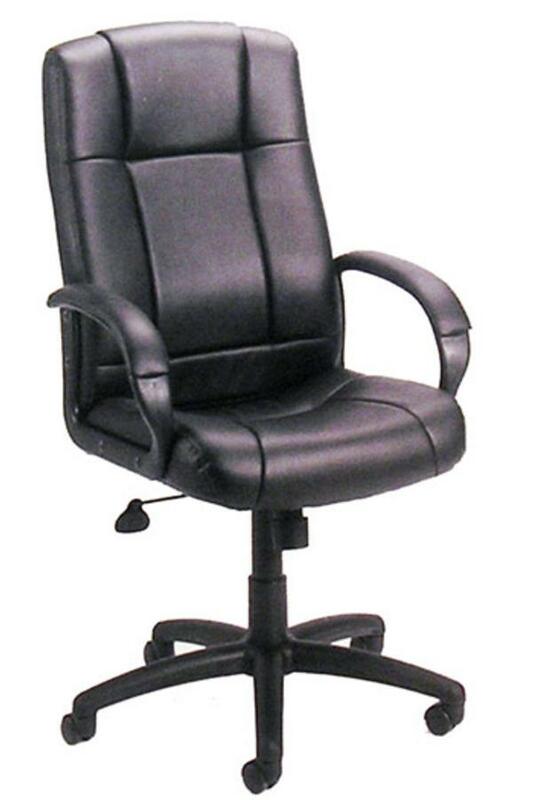 Features padded arms and pneumatic height adjustment. Black Caressoft vinyl gives in a leather feel. Also available in mid back. ($118) Assembly available. Displaying 1 thru 5 (of 19) 1 2 3 4 5102040 Per page.